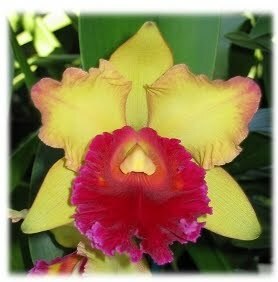 Cattleya Hybrids - Reg. from $7. GET ONE of equal or lesser value FOR FREE !!! In 4" pots - Near Blooming Size- Blooming Size - Reg. @ $14-$17.